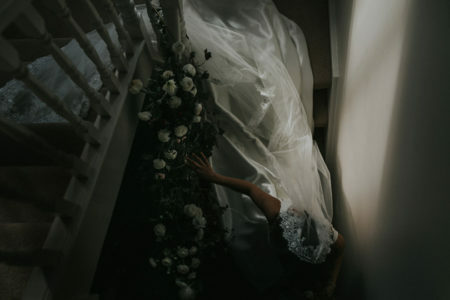 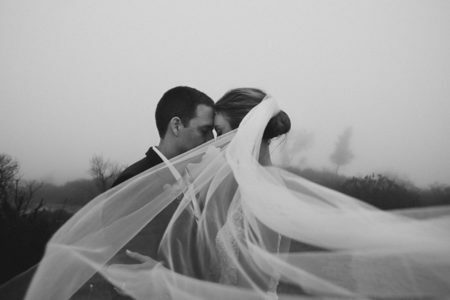 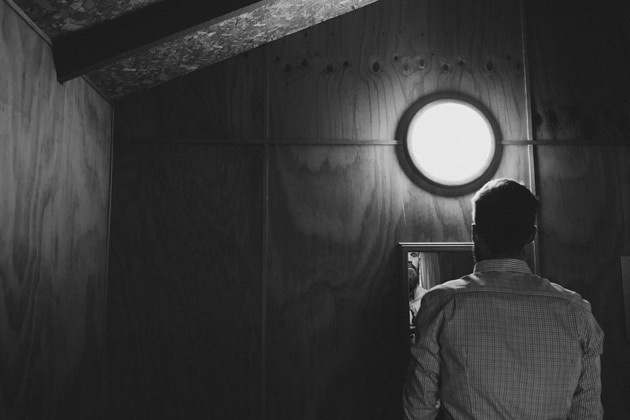 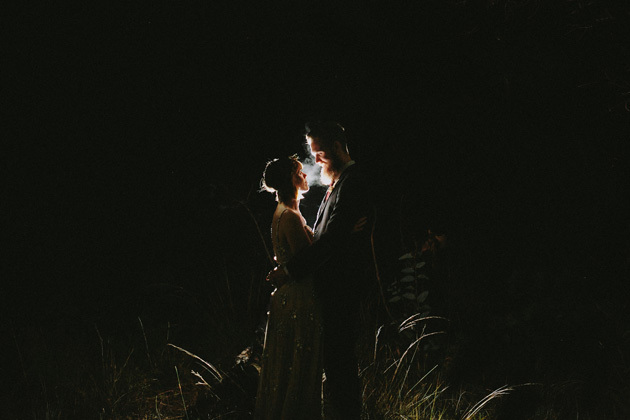 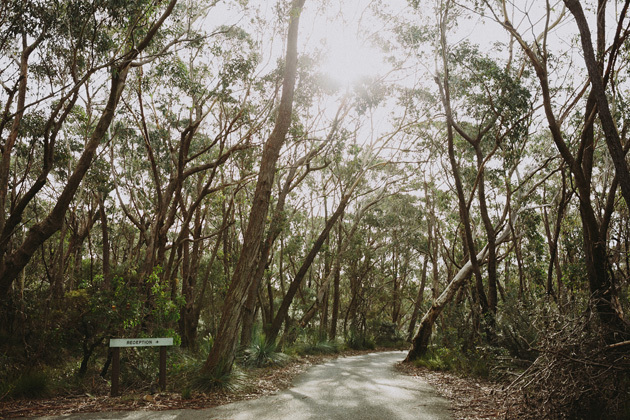 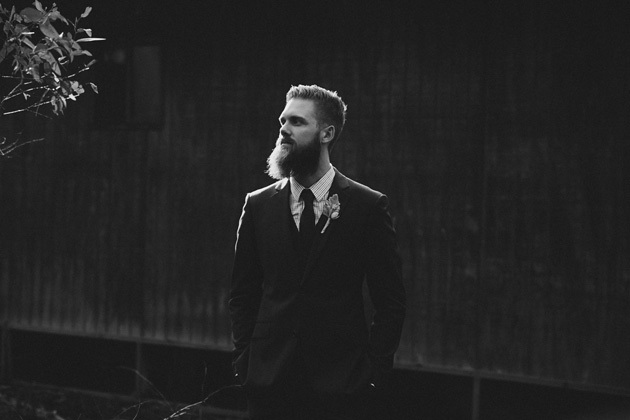 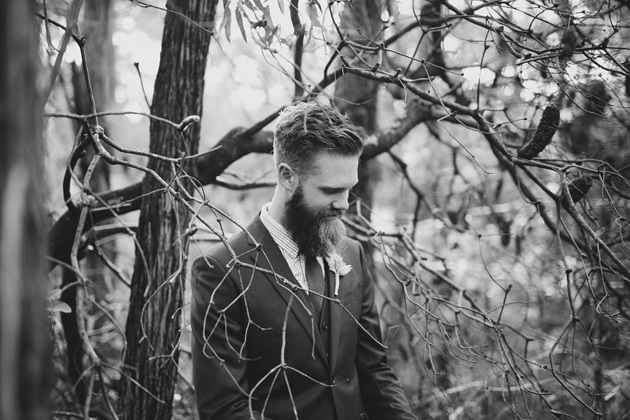 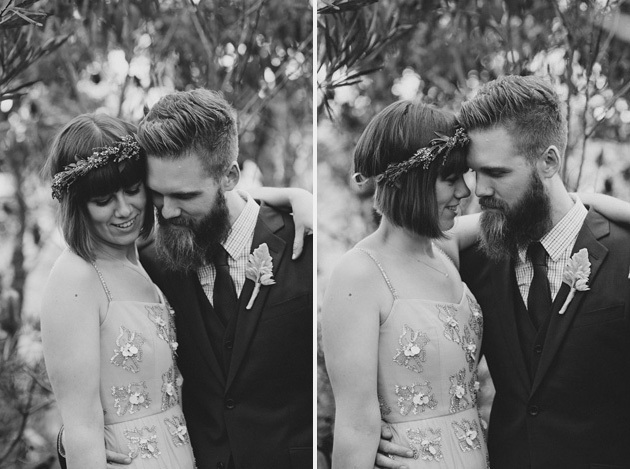 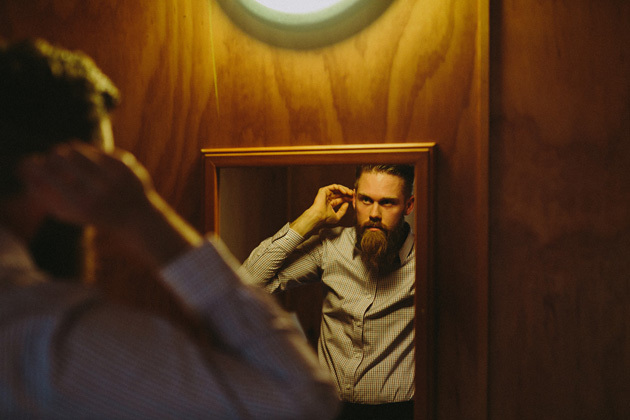 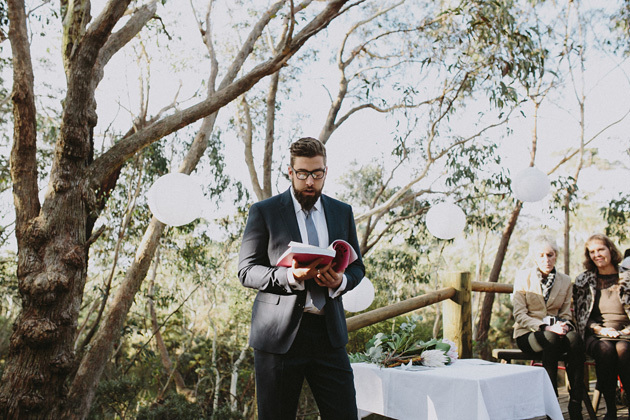 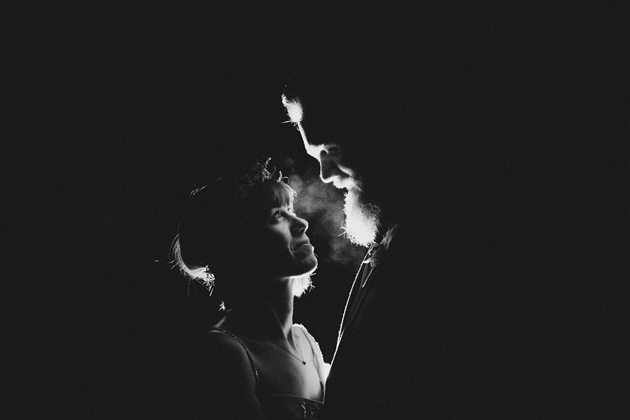 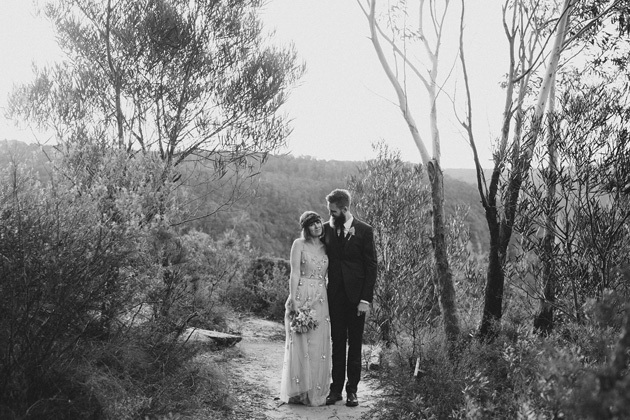 Claire & David » Blue Mountains - Blue Mountains Wedding Photographer | Willow & Co. 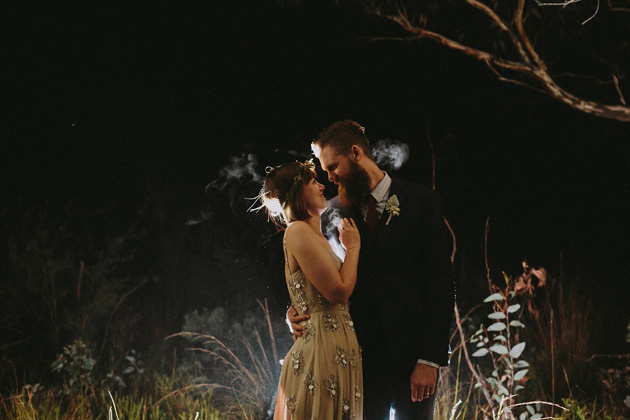 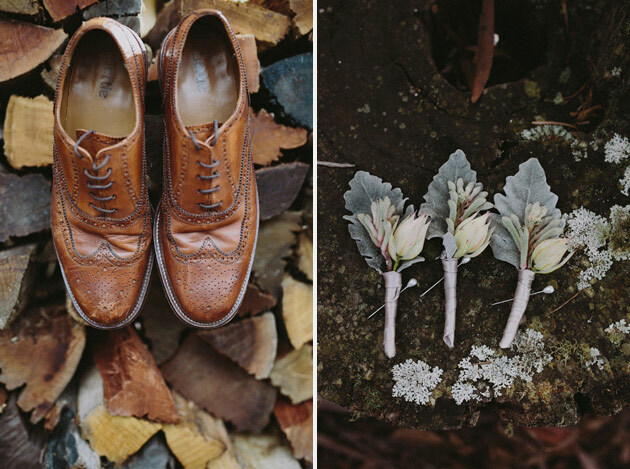 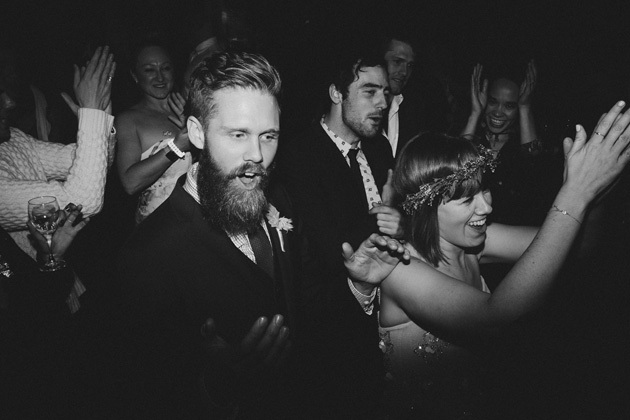 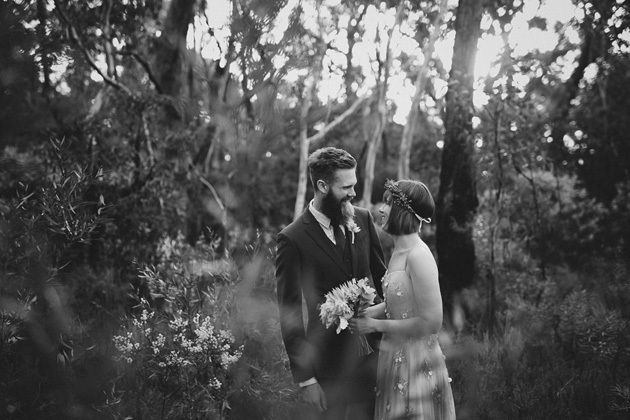 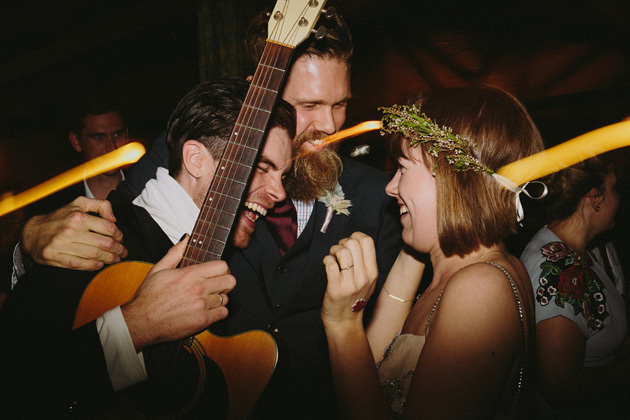 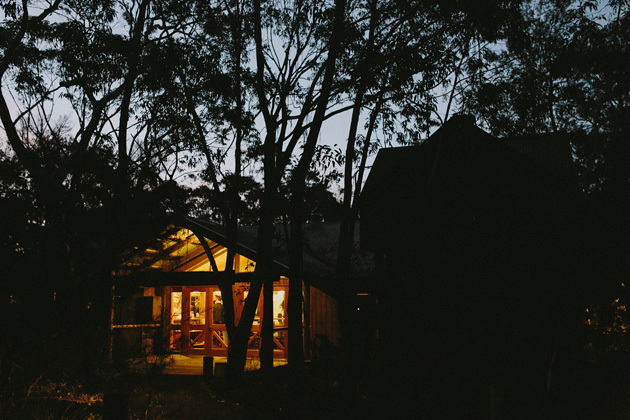 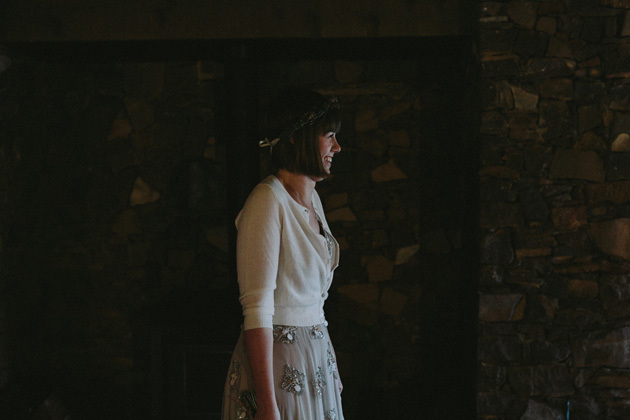 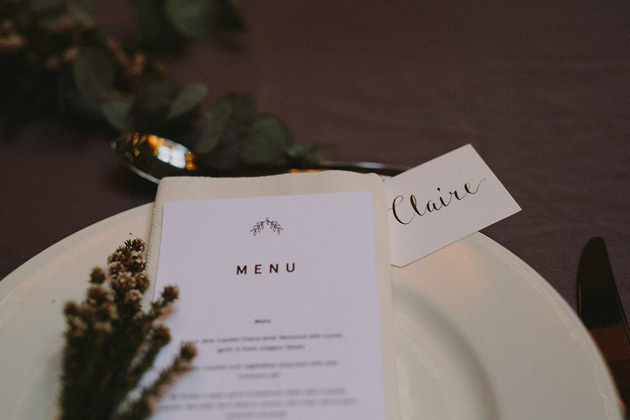 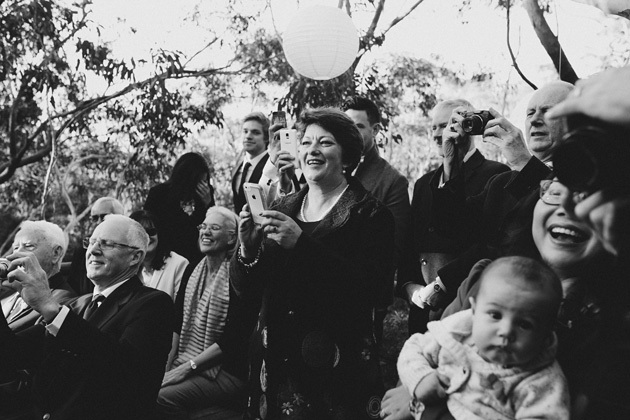 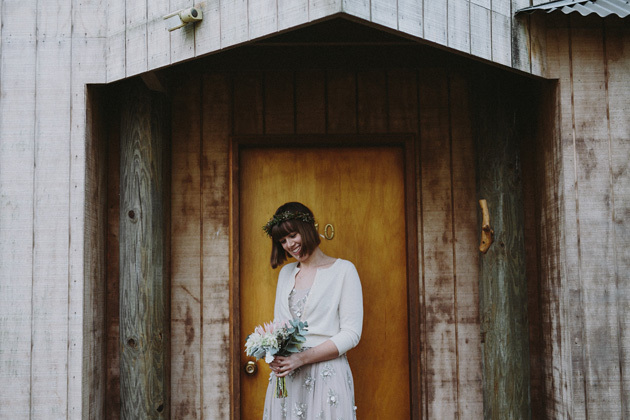 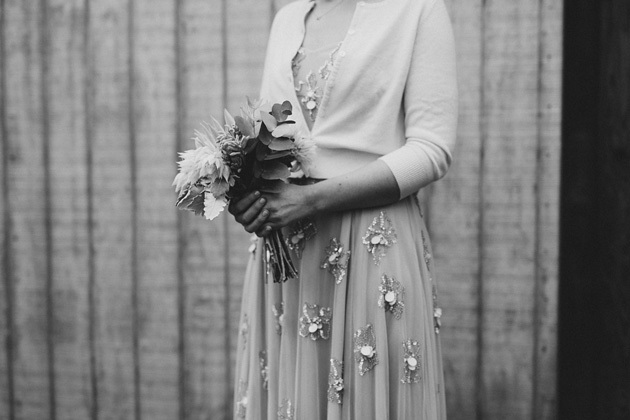 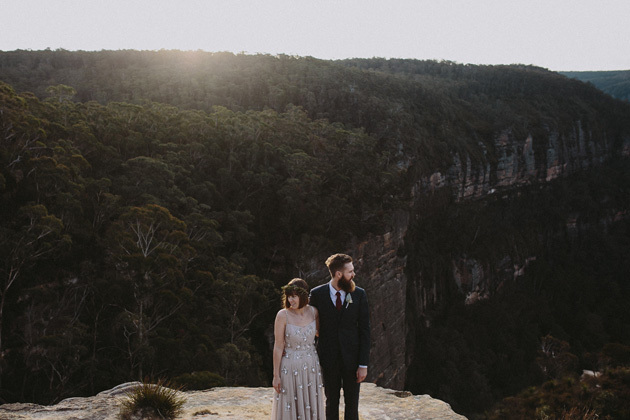 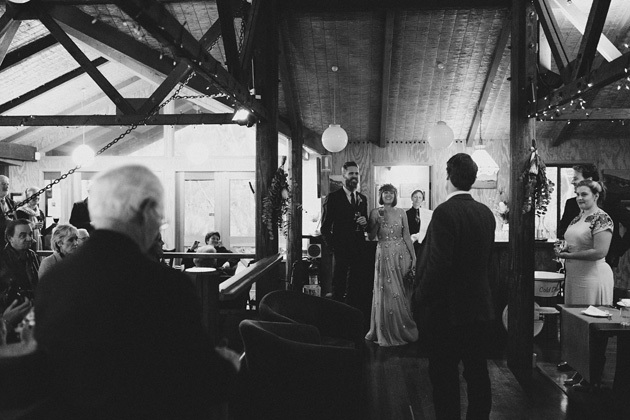 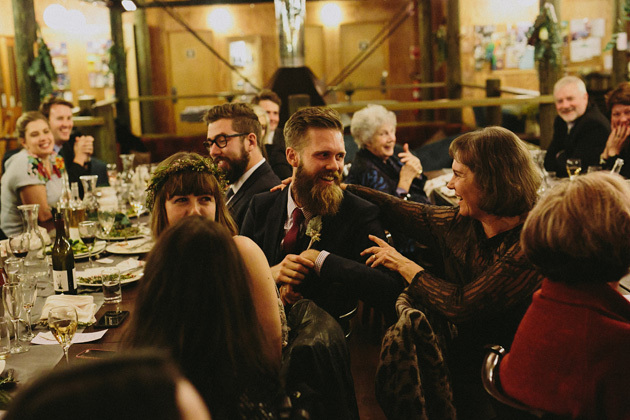 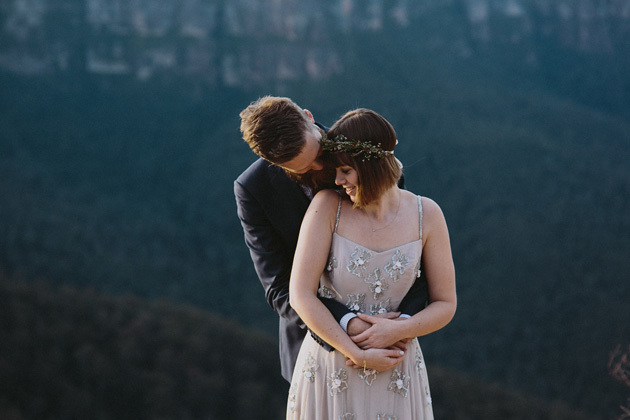 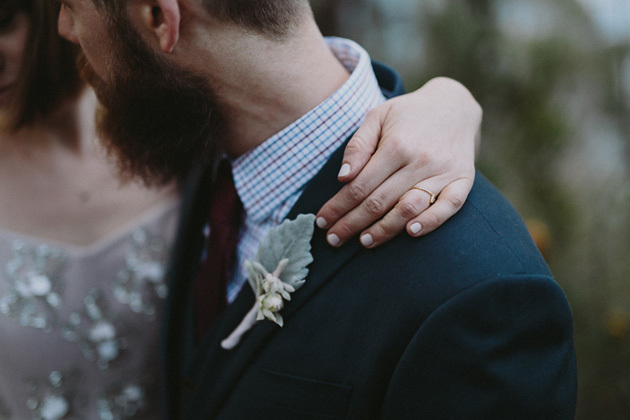 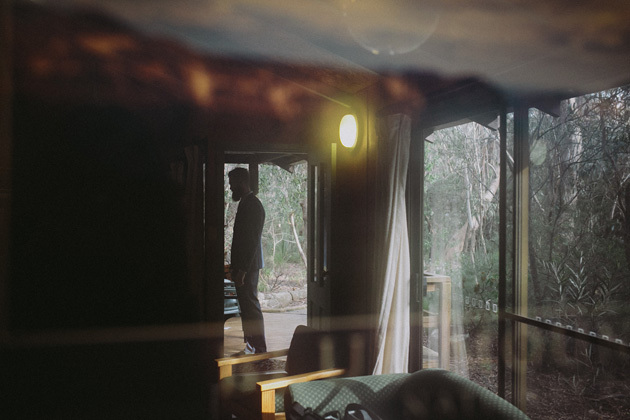 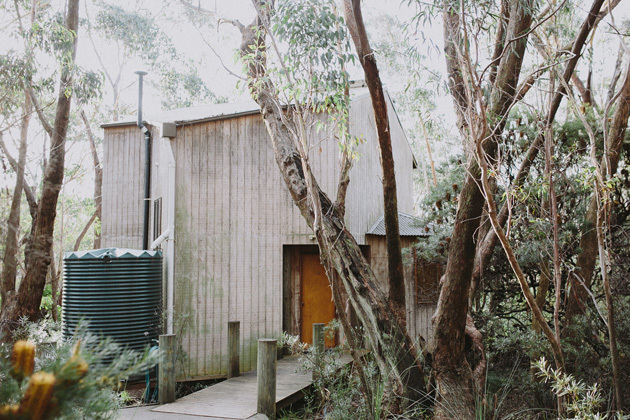 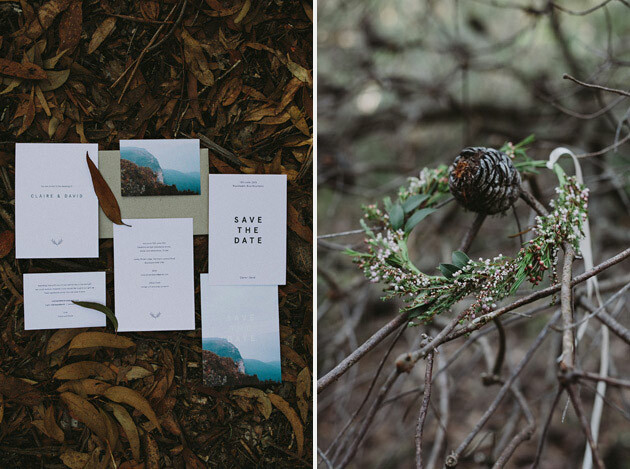 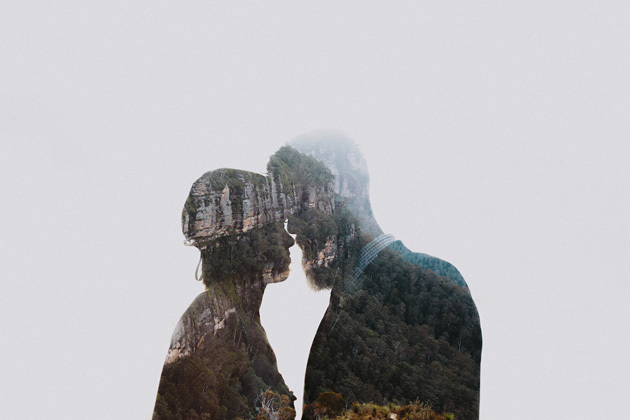 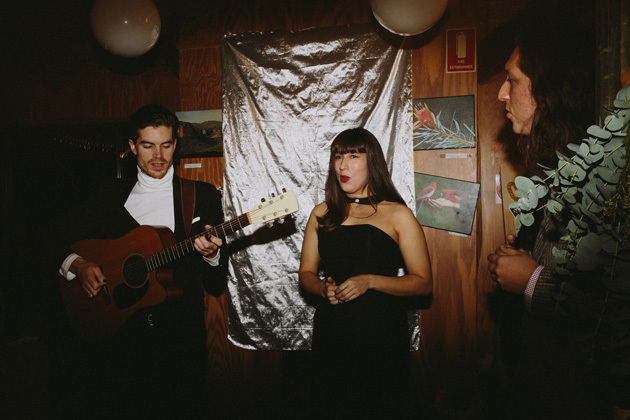 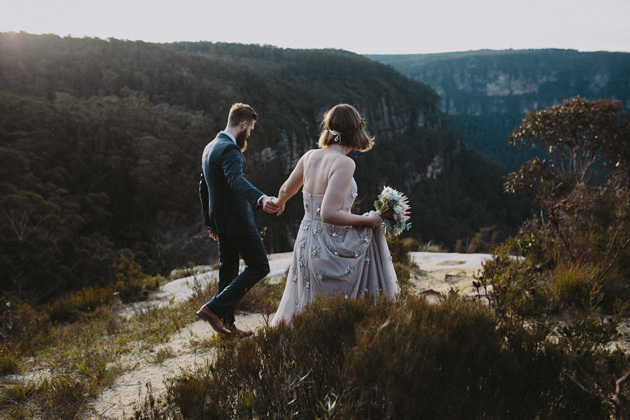 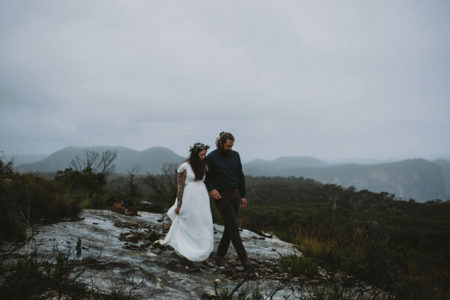 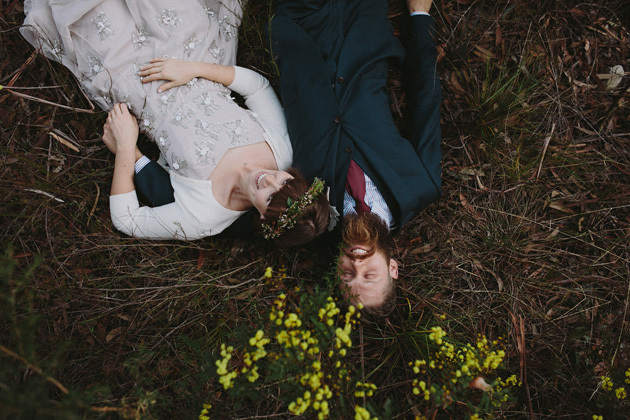 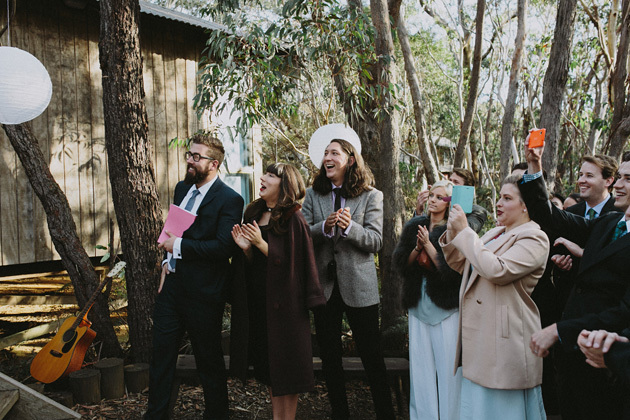 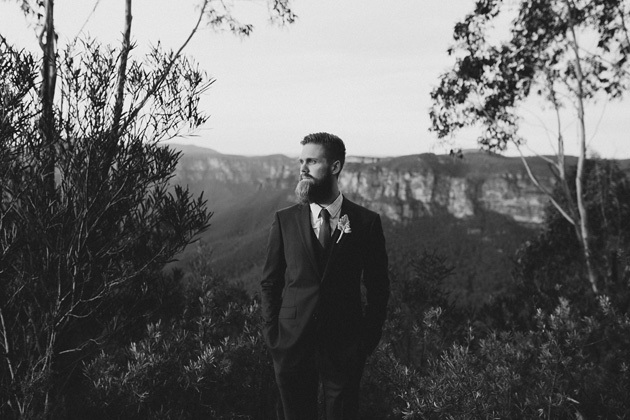 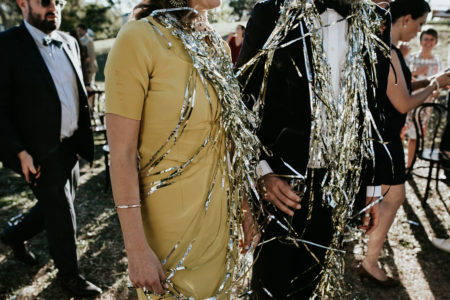 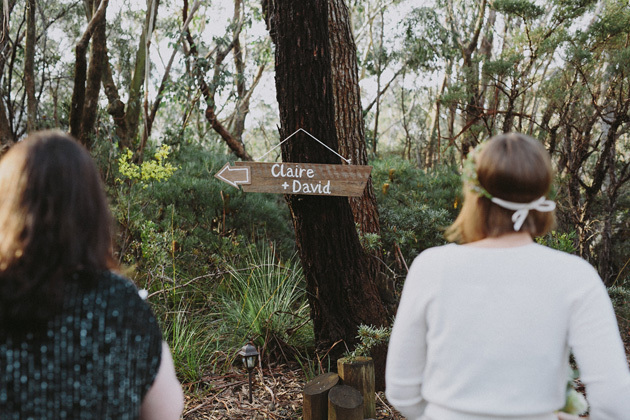 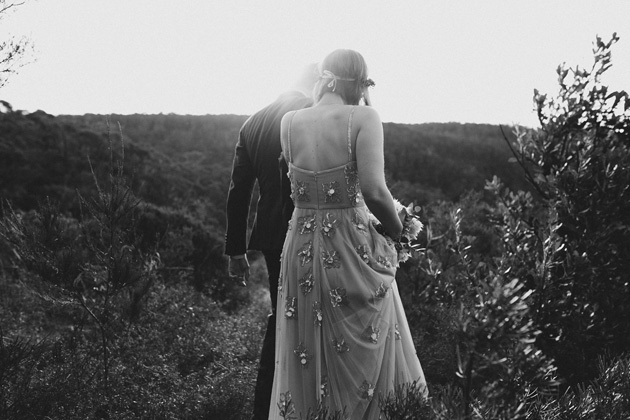 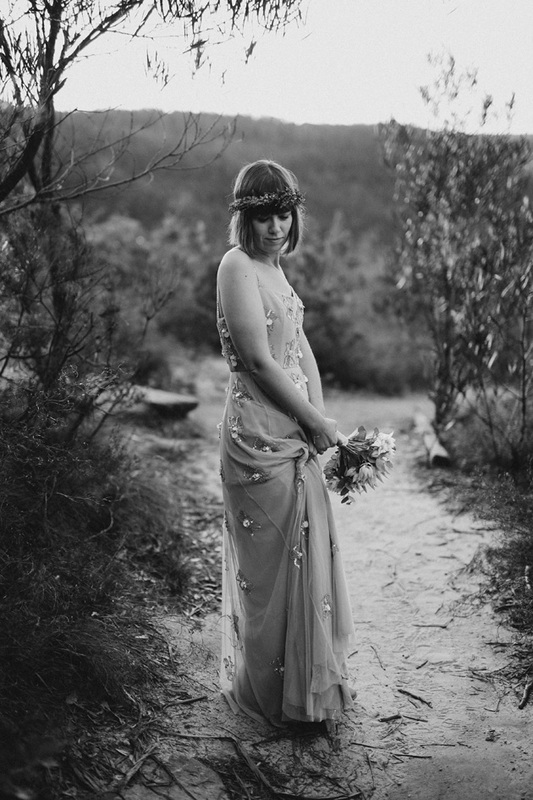 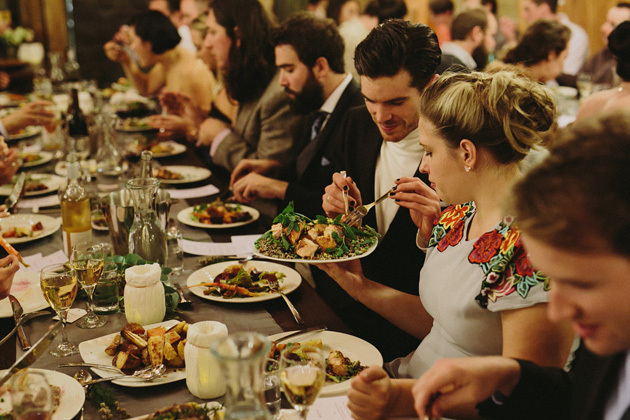 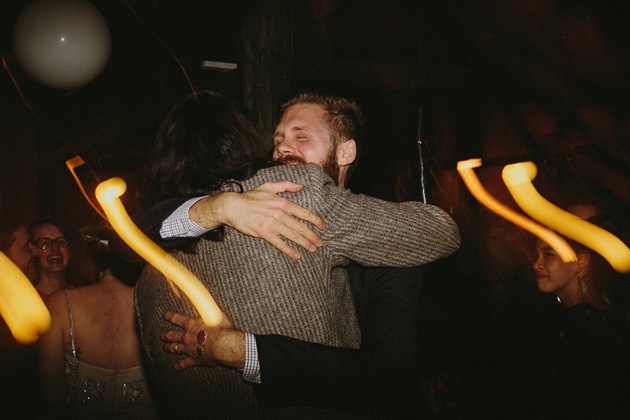 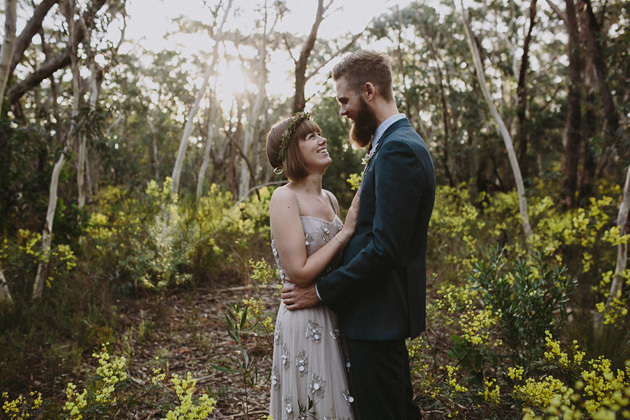 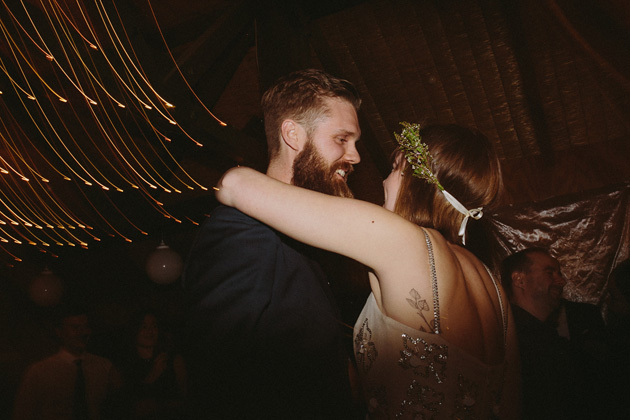 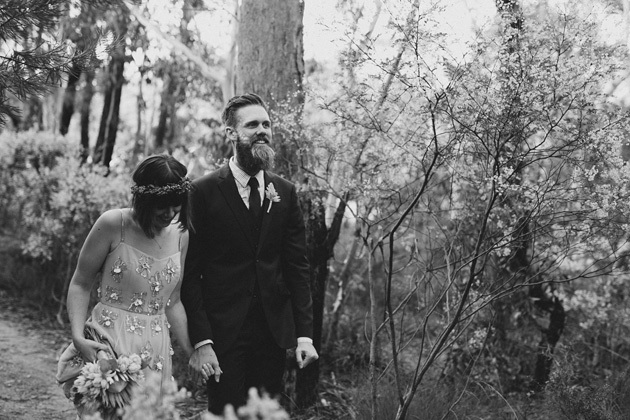 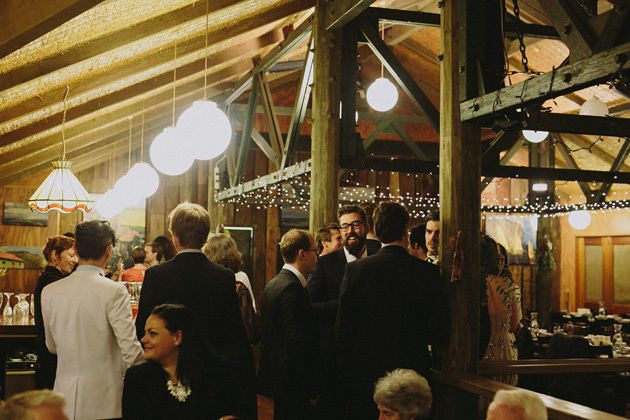 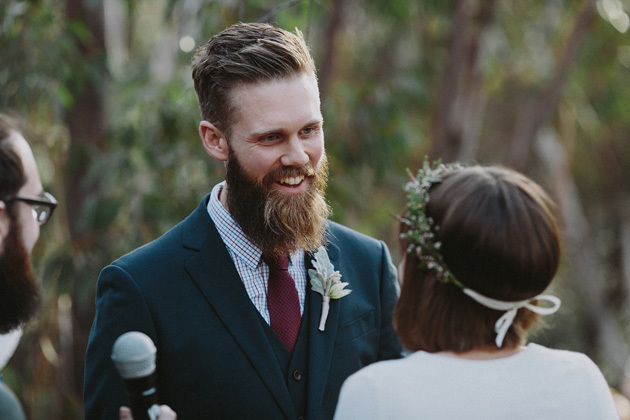 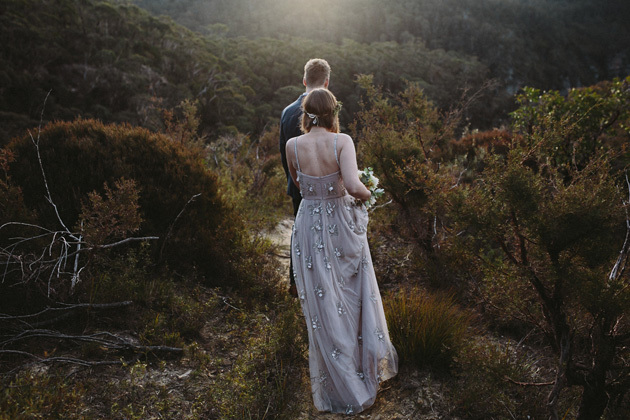 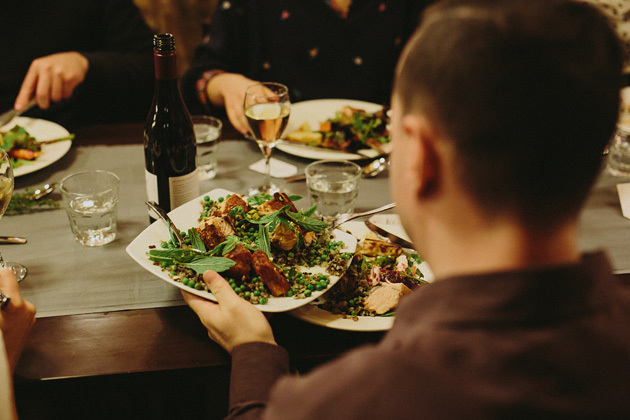 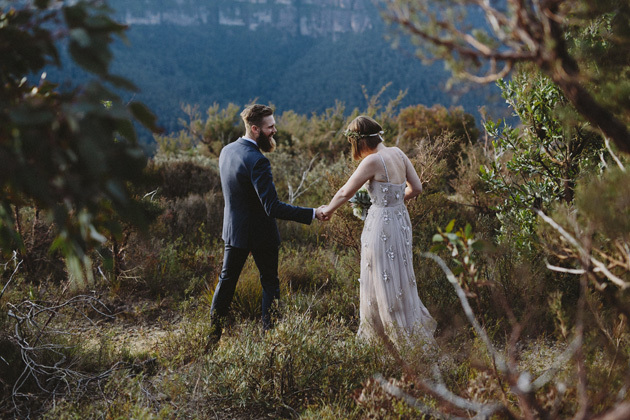 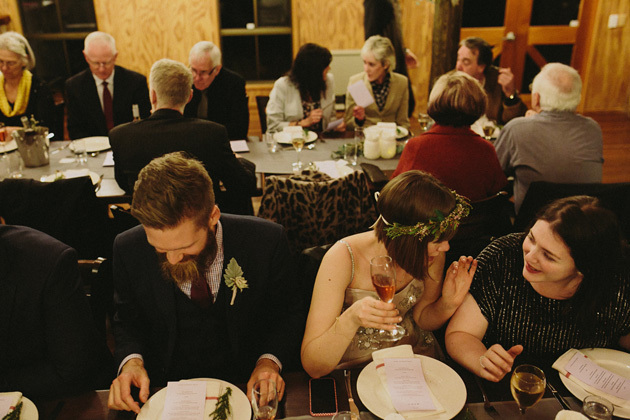 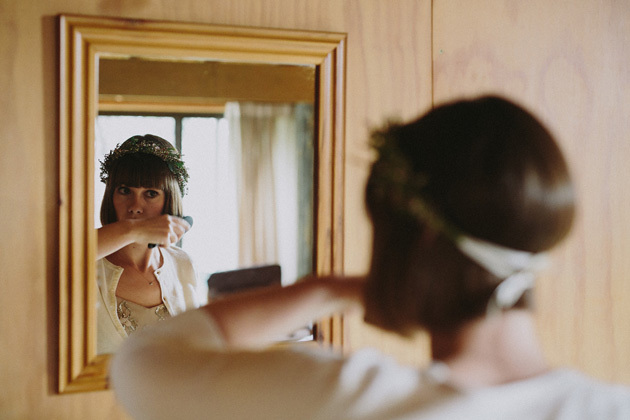 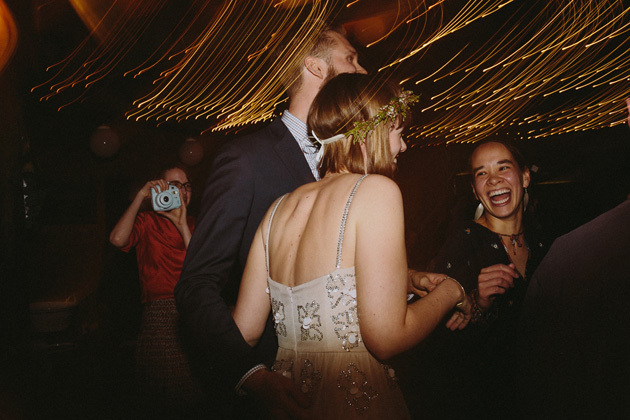 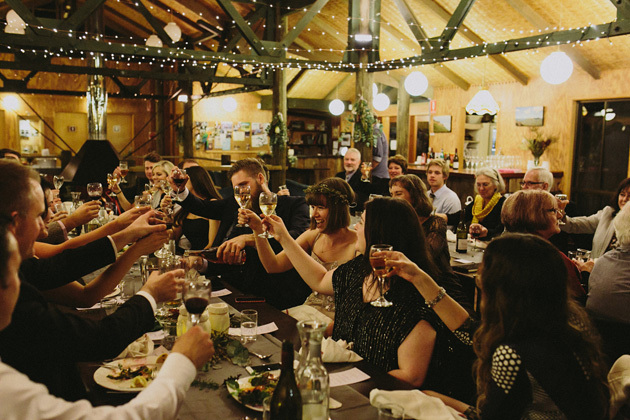 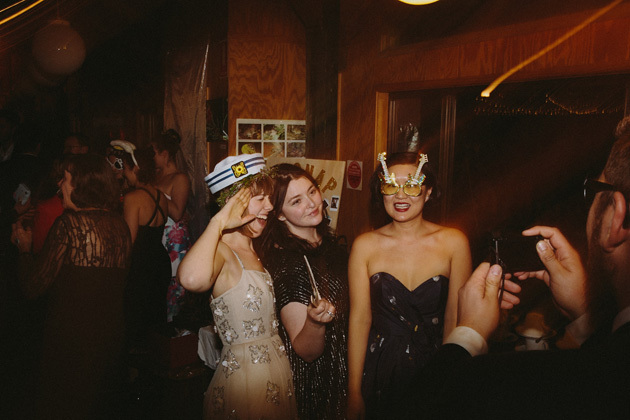 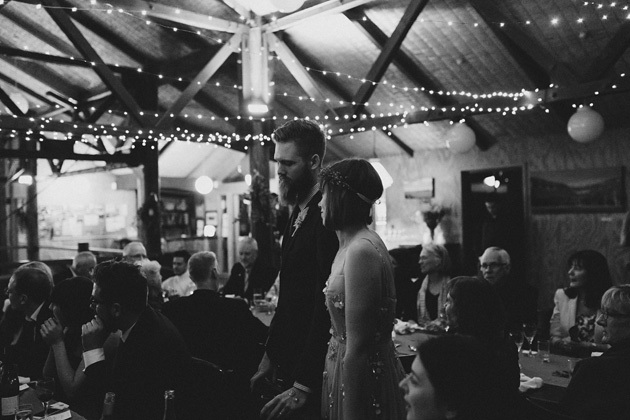 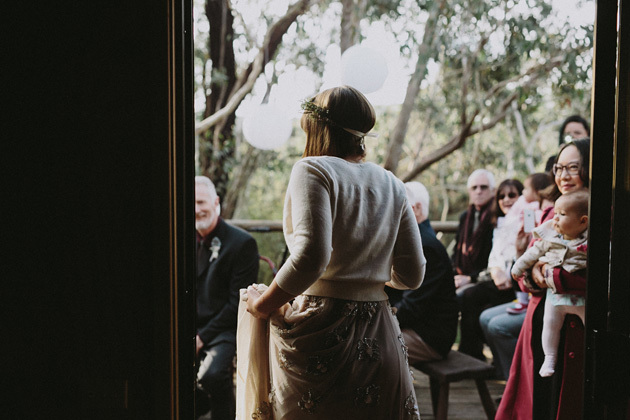 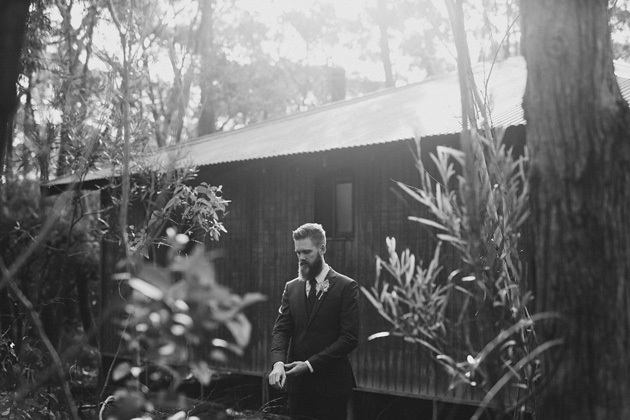 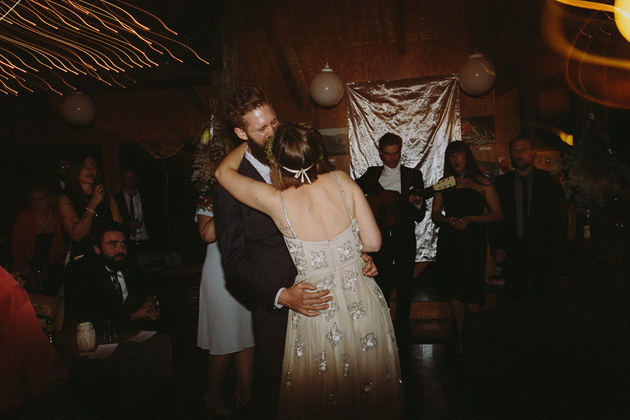 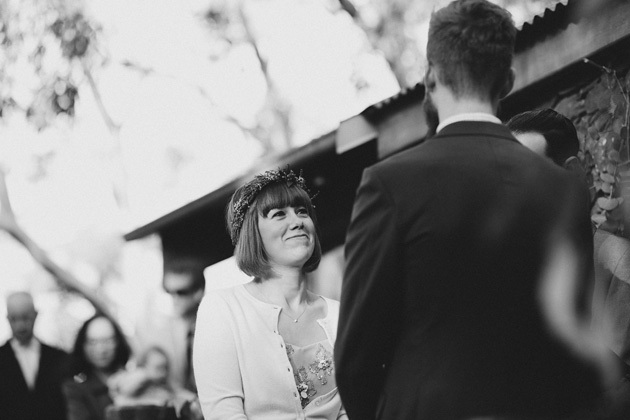 This winter, craft-lover and Londoner Claire, got hitched to her Blue Mountains boy, David. 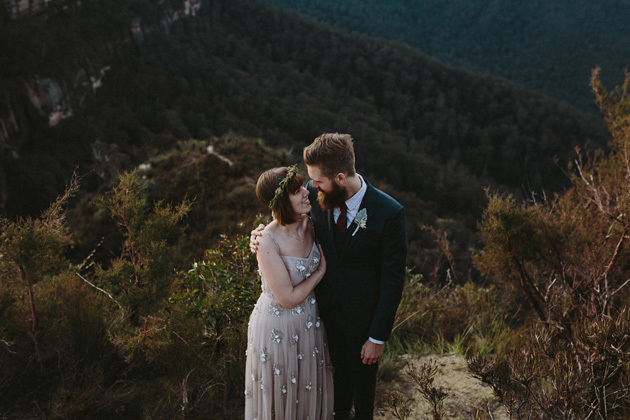 They actually had two small but stunning weddings (one here in the Blue Mountains and a second wedding in London a week later) and we had the pleasure of photographing the Mountains nuptials. 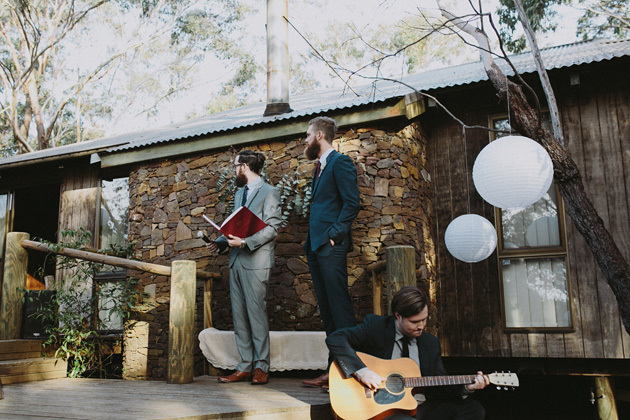 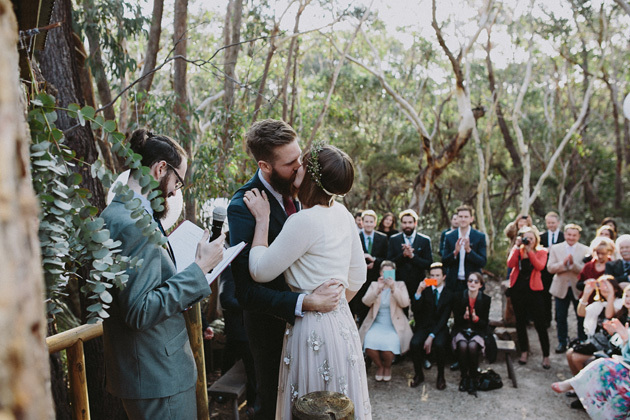 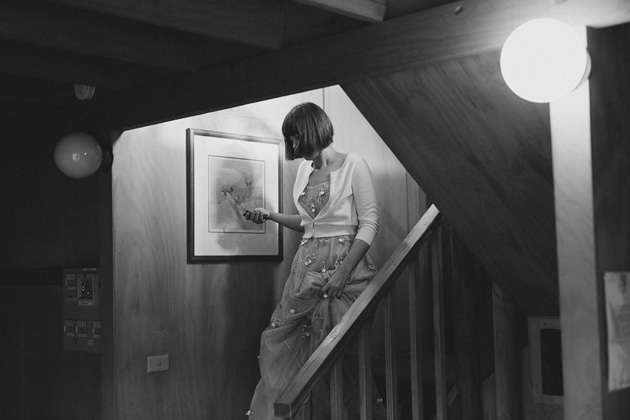 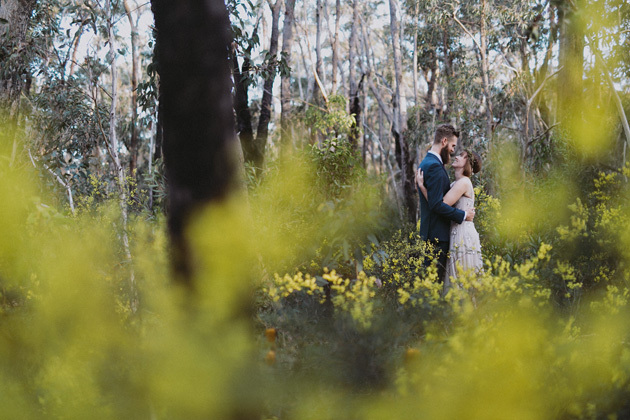 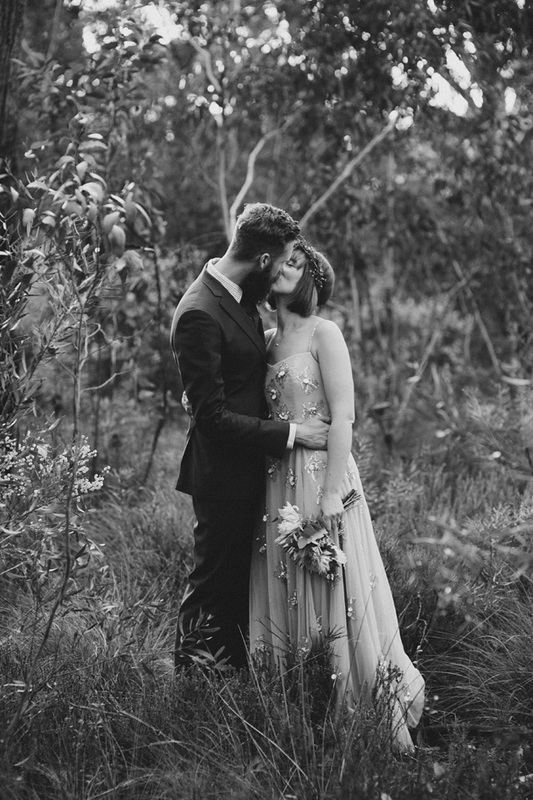 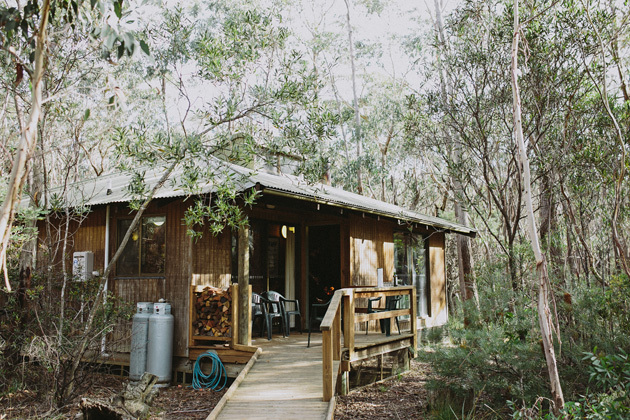 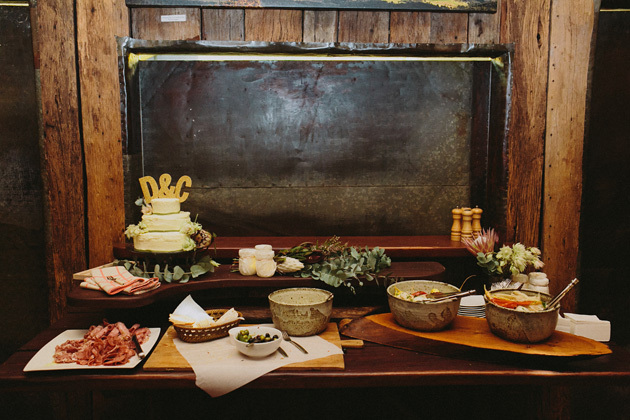 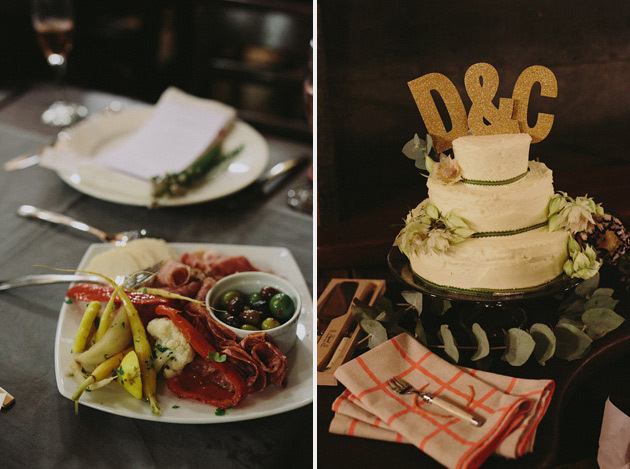 They went all out on the relaxed & natural Australian vibe and we loved every minute of it! 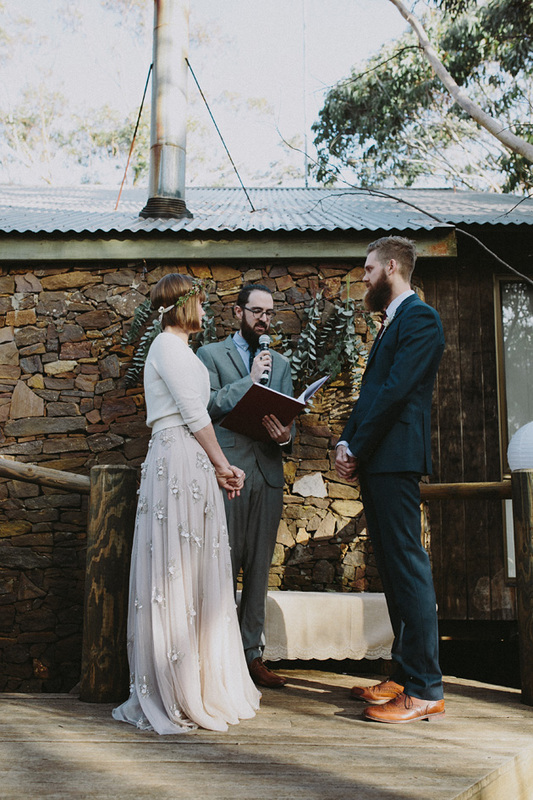 It was just like going to a big camp party in the bush with a beautiful wedding as the main event.